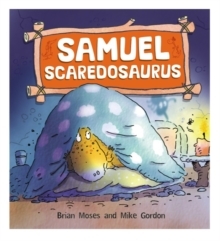 Samuel Scaredosaurus was scared of lots of things. He was scared of spiders, strange noises, dark shadows and being left on his own. 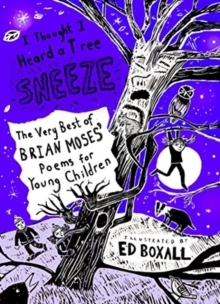 Would he ever be able to face his fears?Written by Brian Moses, this humorous picture book explores different things that might scare children, for example shadows and noises in the dark, being lost, bullies, fairground rides, going to school and heights. Different ways of dealing with these fears are then set out showing that there are ways to cope with these, sometimes overwhelming, emotions. 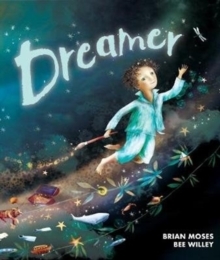 The clever and funny illustrations, by internationally renowned illustrator, Mike Gordon, bring a light-touch to these stories, helping children to learn about their feelings in a fun and light-hearted way. 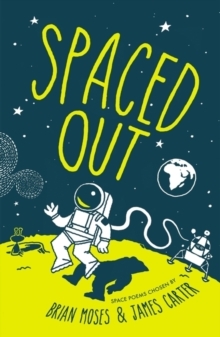 Excellent notes for parents and teachers at the back of this book show how to approach these issues with children. 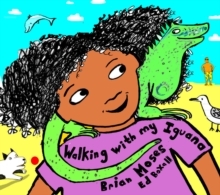 Other books by Brian Moses and Mike Gordon: I Feel Frightened; I Feel Angry; I Feel Jealous; I Feel Sad; It's Not Fair; I Feel Bullied; William Worrydactyl; Gracie Grumposaurus; Jamal Jealousaurus; Anna Angrysaurus; Sophie Shyosaurus.